When you write out a check tomorrow, chances are you will never see that check again. That’s because your bank may never get the actual check you wrote. Instead of your original check, you may see what’s called a substitute check, that is, a copy of your original check. 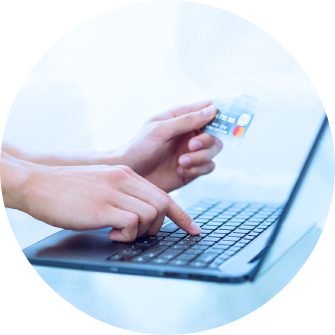 In 2004 the U.S. government passed a law that brought check payment methods into the 21st century. Known as Check 21, this payment standard was designed to address the logistical issues and clearing times associated with the daily transportation of physical checks between banks. The sheer number of checks being transported on a daily basis was growing exponentially creating a system that was no longer efficient. Check 21 is viewed as a way to make check processing easier and less expensive for the financial industry. Building on the Check 21 standard, CheckSavers has developed online technologies to bring you a significant step closer to a near perfect payment system. CheckSavers' years of experience in the Payment Industry coupled with our use of an exclusive Check-21 technology, not available elsewhere, delivers the perfect solution combining a payment method that has stood the test of time with the emerging technologies of the 21st century.